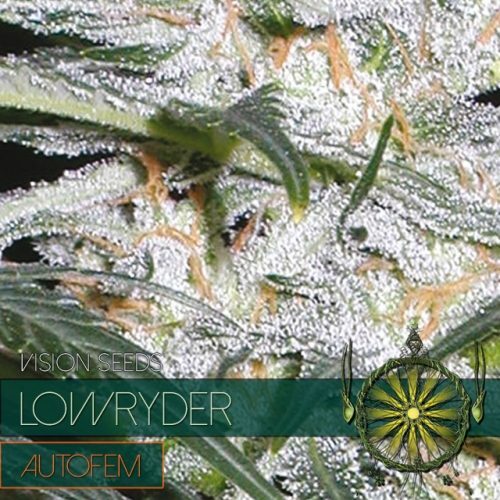 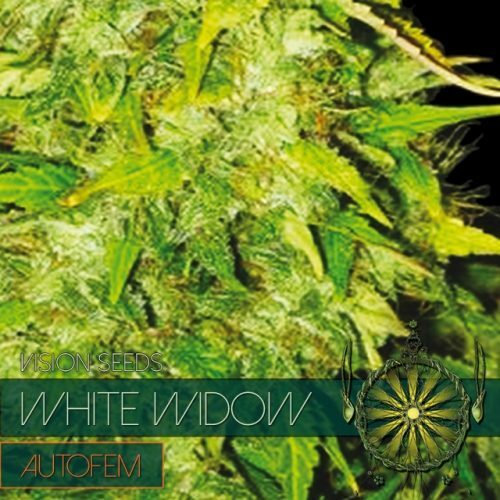 By introducing the Lowryder auto flower genes an amazing auto flowering strain emerged suitable for indoors, greenhouse, hydro culture and even outdoors in warmer climates. 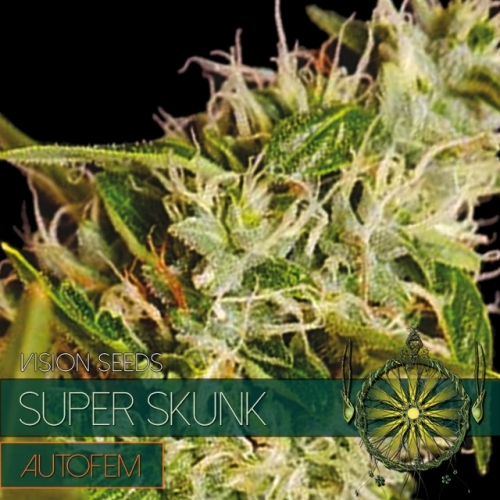 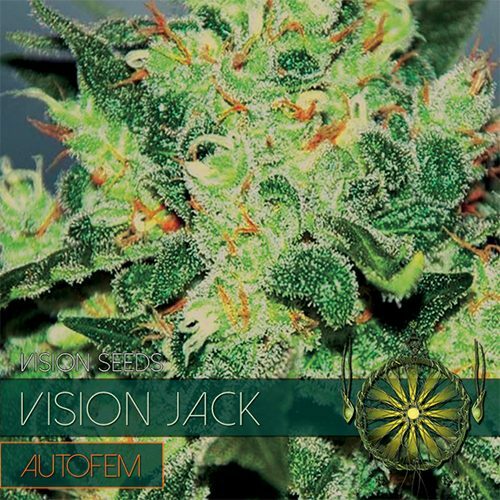 She passes almost directly from seedling to the flowering stage, minimizing vegetative growth stage, in a process called auto flowering. 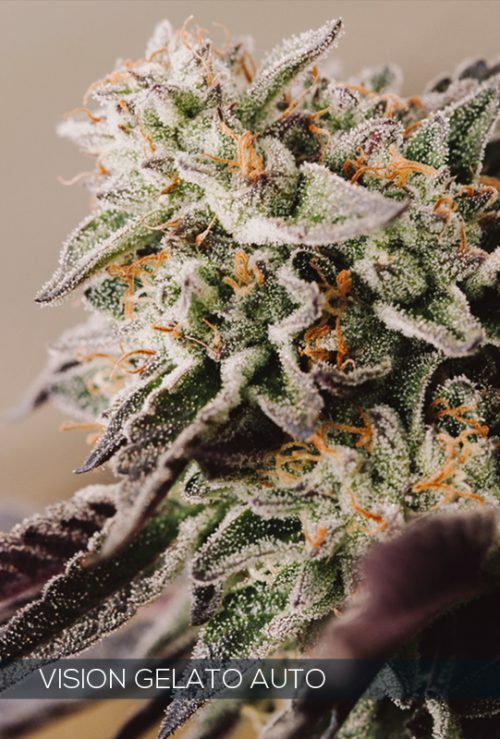 In other words, when planted, she sprouts, grows a couple sets of leaves, then immediately and automatically begins flowering.